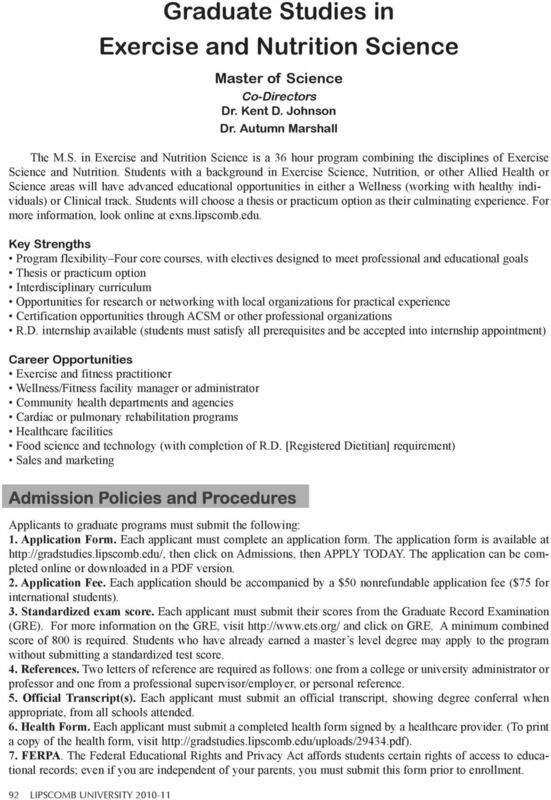 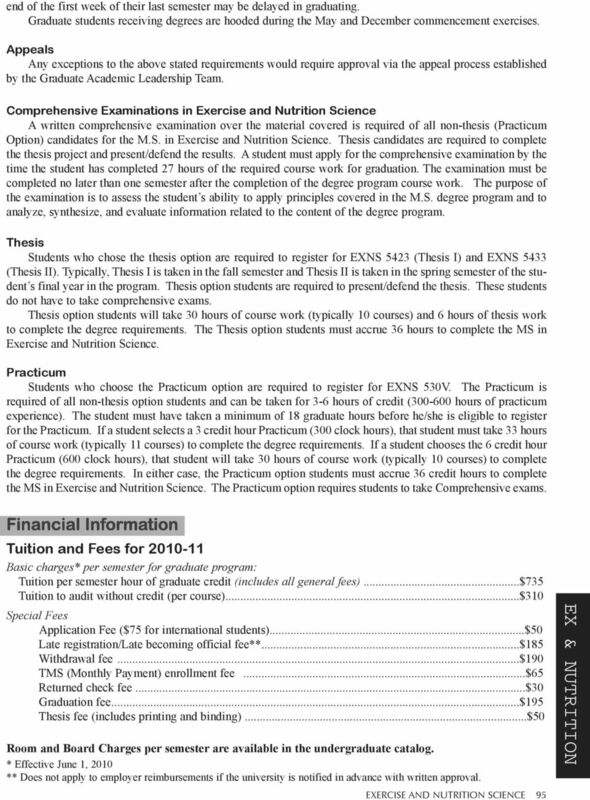 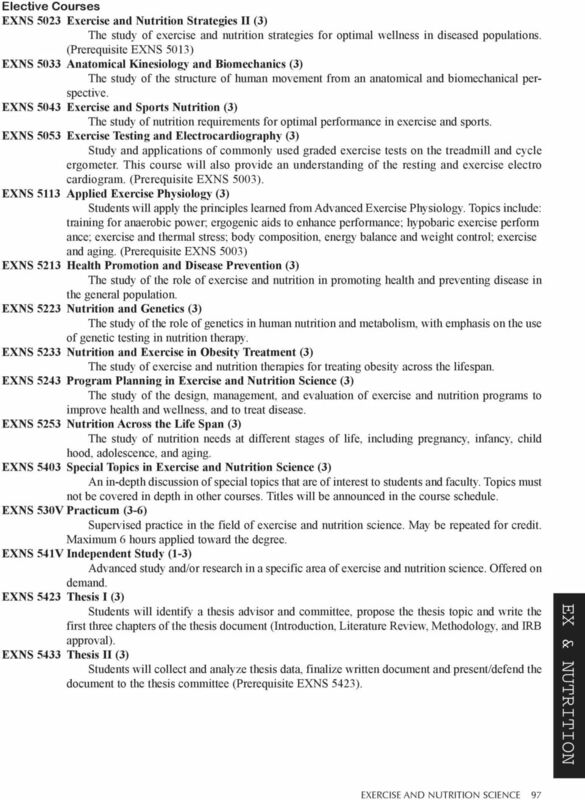 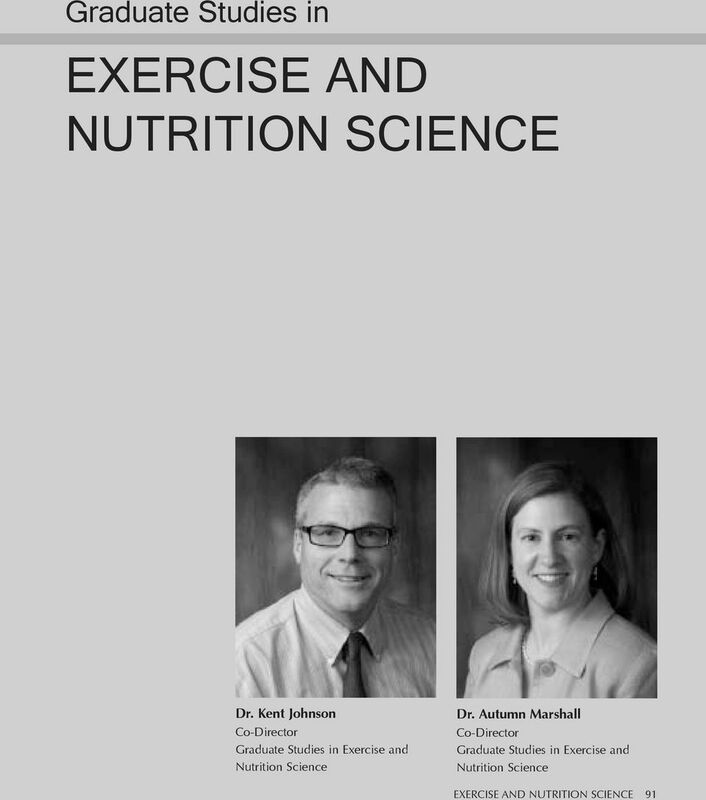 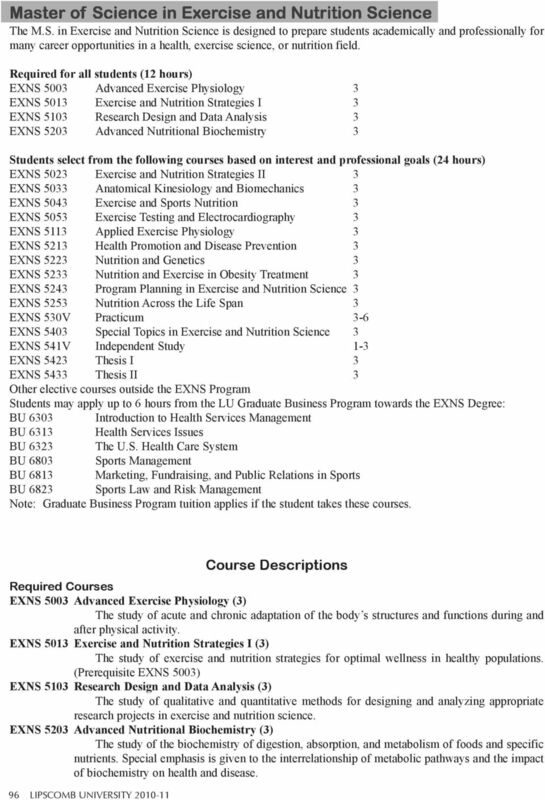 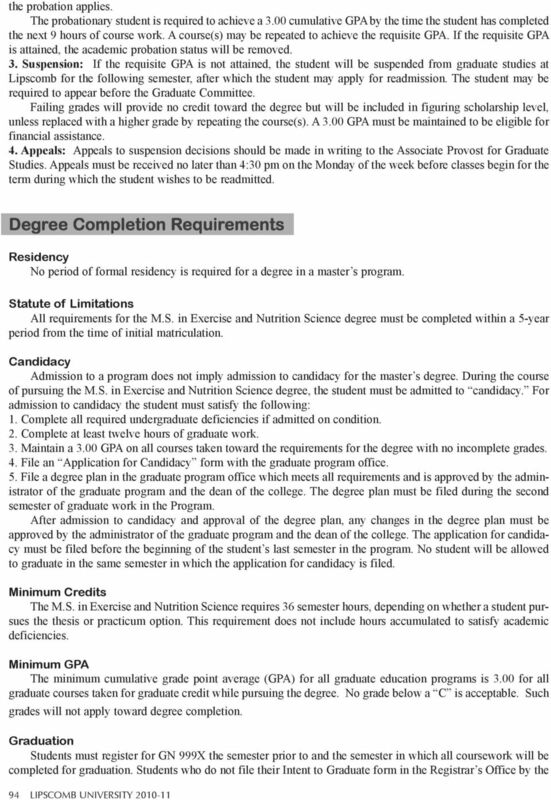 Download "EXERCISE AND NUTRITION SCIENCE"
Graduate Studies INITIAL STATEMENT OF PURPOSE Graduate Studies promotes the professional competency of persons in schools, industry, and business, and prepares individuals to pursue further graduate education. 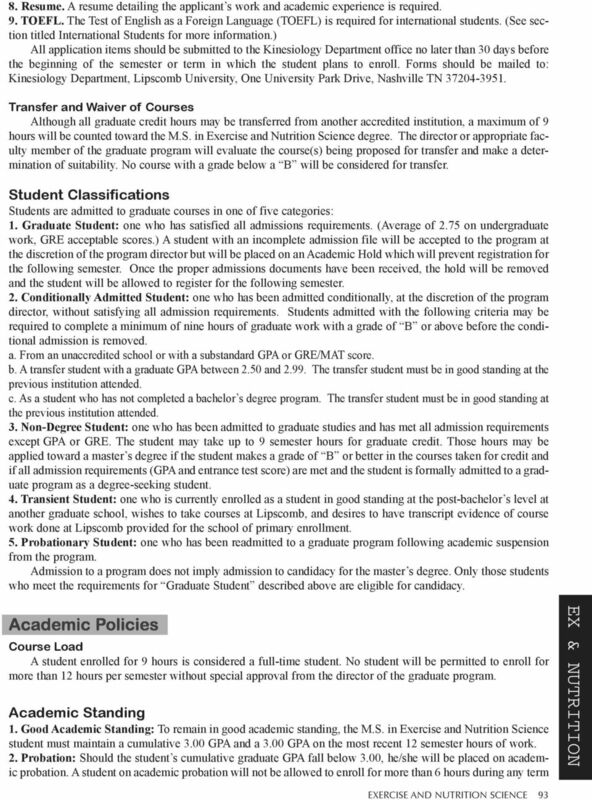 Graduate Studies in Psychology and Counseling Shanna Ray Program Director, M.S. 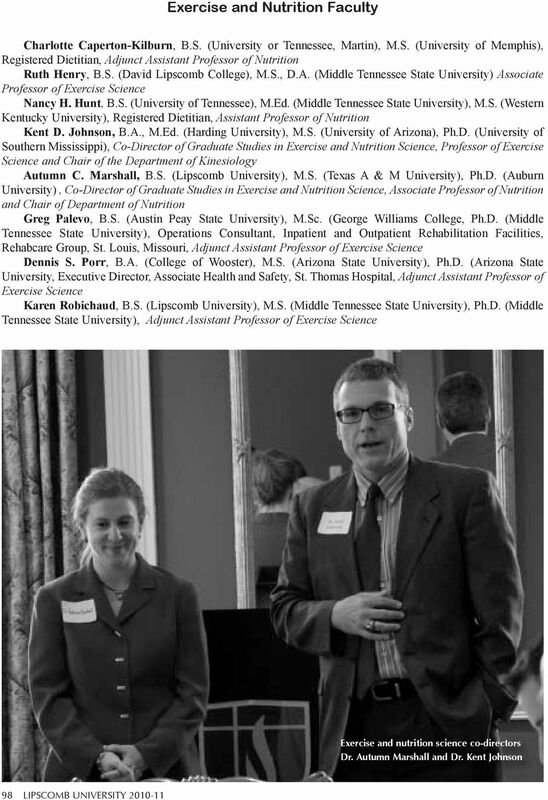 in Psychology Chris Gonzalez Program Director, Masters in Marriage and Family Therapy Jake Morris Program Director for M.S.